The Nuutajarvi glass village was founded in 1793 by Jacob Wilhelm de Pont and Harald Furnhjelm. The location was chosen for the its forest resources. Iittala began as a glassworks in a Southern Finland village of the same name in 1881, producing blown, pressed, polished, painted and etched glass. 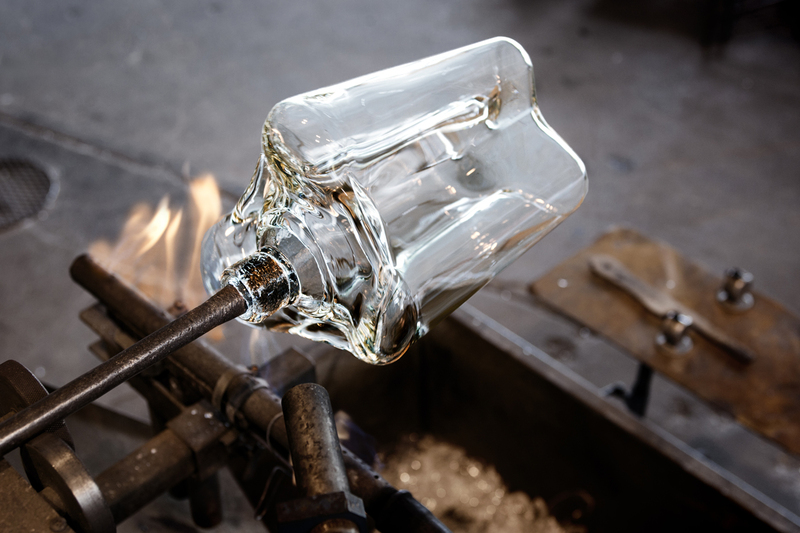 The root of iittala goes back to 1881, where a glass factory was founded in Iittala, Finland. 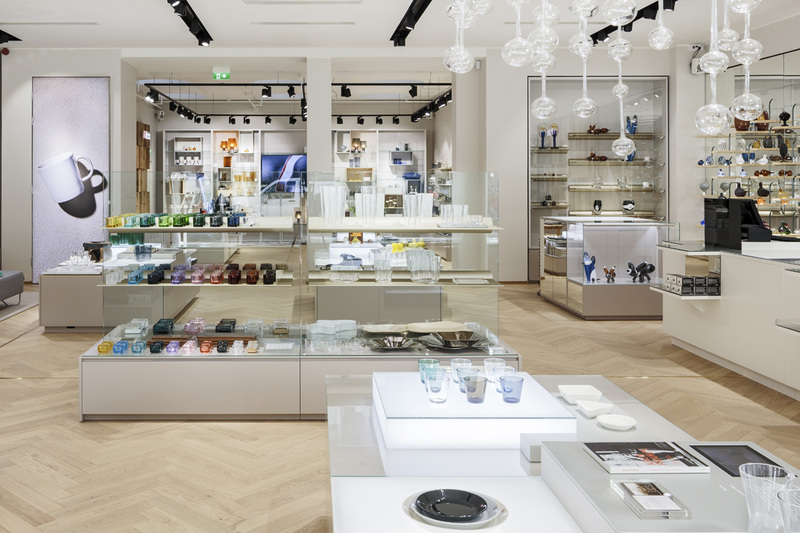 But due to the lack of skilled glassworkers in Finland, iittala was brought over to Sweden. 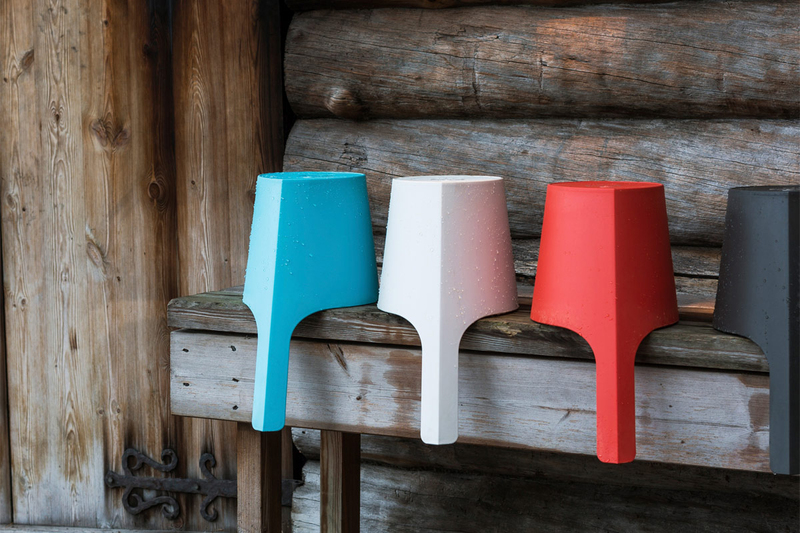 Finland has become synonymous with design in many areas, one of them thanks to the country's portfolio of Finnish glass art. 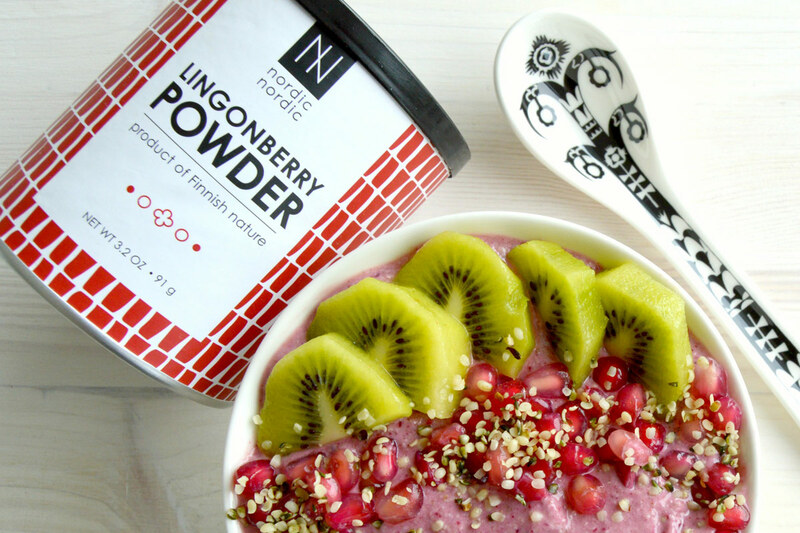 Use your favorite NordicNordic products like lingonberry powder, bilberry powder, and chaga to make nutritious drinks, meals and desserts. 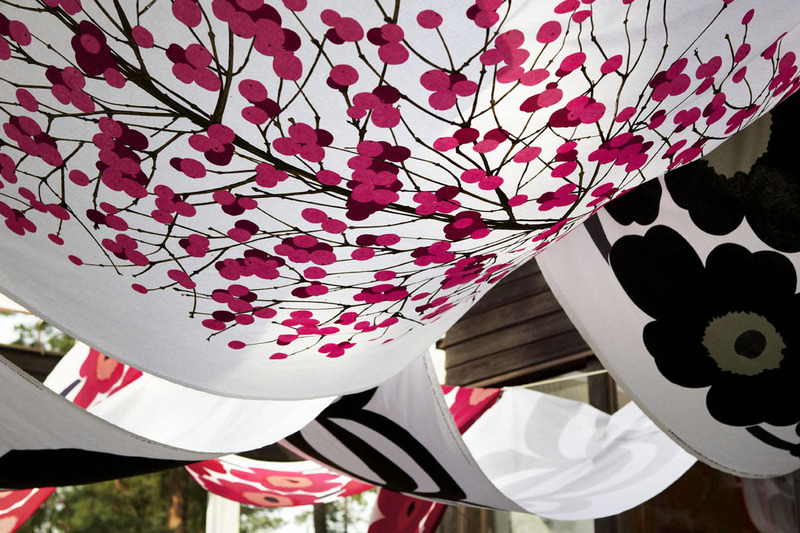 Marimekko has changed the tradition of textile print making with their unique designs and original prints and colours to withstand time while staying beautiful. 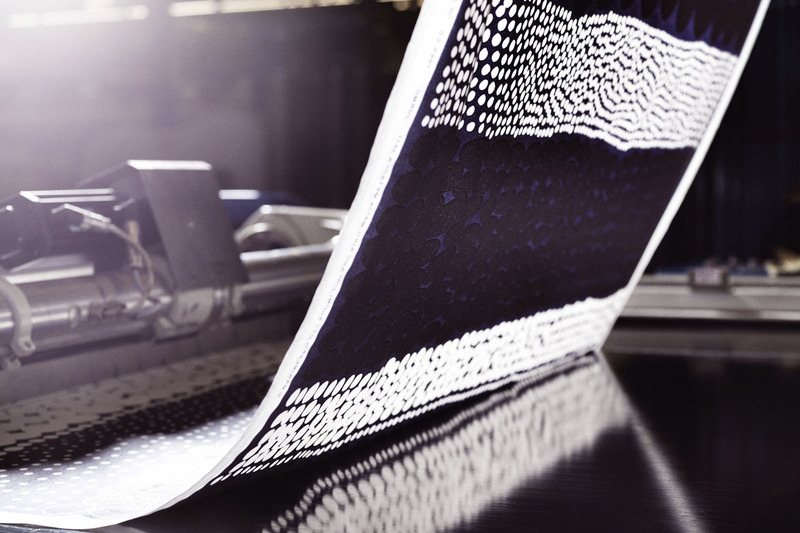 The heart of Marimekko lies within its very own textile printing factory in Helsinki, Finland where bold colours and printscome to life. The art of printmaking takes on a couple different forms. 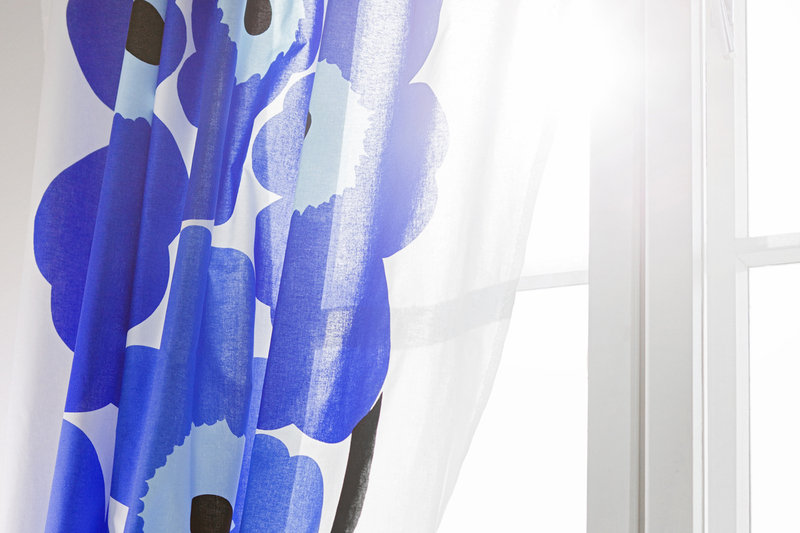 Marimekko's fabrics are great for do-it-yourself projects like curtains and drapes. 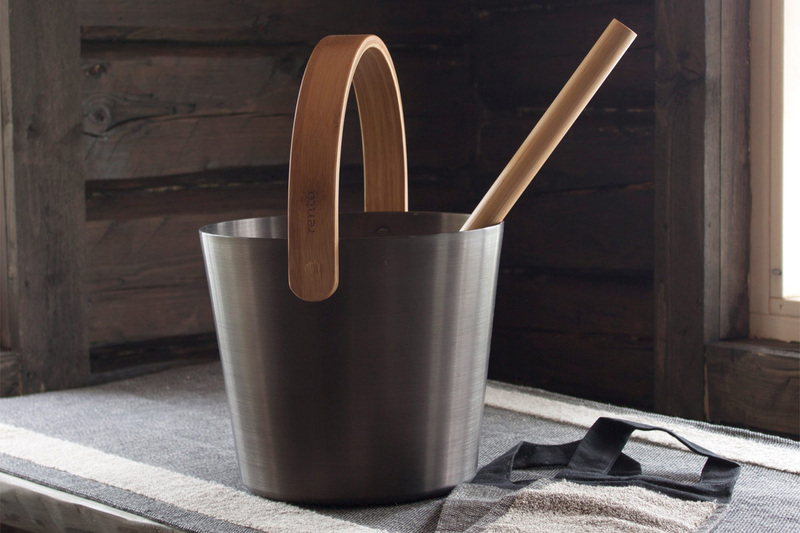 Did you know that "sauna" is the only commonly used Finnish word in the English language? However, most English speakers pronounce it incorrectly. "Sauna" is the only commonly used Finnish word in the English language. However, most English speakers pronounce it incorrectly. The practice of sauna was born thousands of years ago in Finland, back when settlers would dig ditches in the ground with a heated pile of stones. These wallpapers and calendars are made from Marimekko's popular patterns. 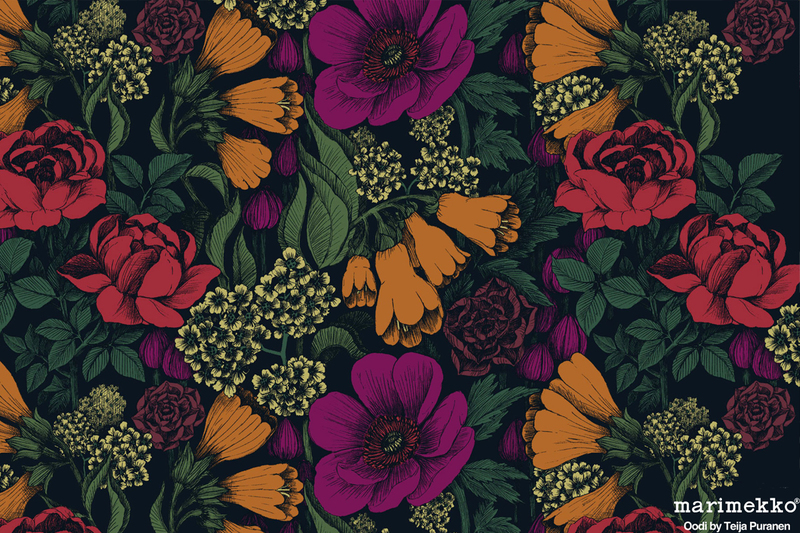 Enjoy using the free designs to dress up your desktop.